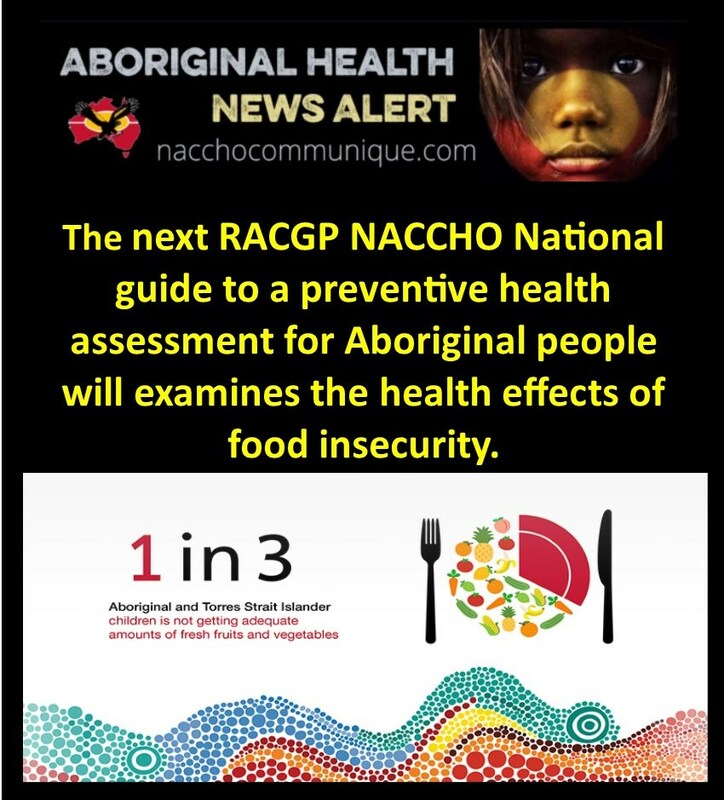 NACCHO @RACGP Aboriginal Health and #Nutrition : The next RACGP NACCHO National guide to a preventive health assessment for Aboriginal people will examine the health effects of food insecurity. 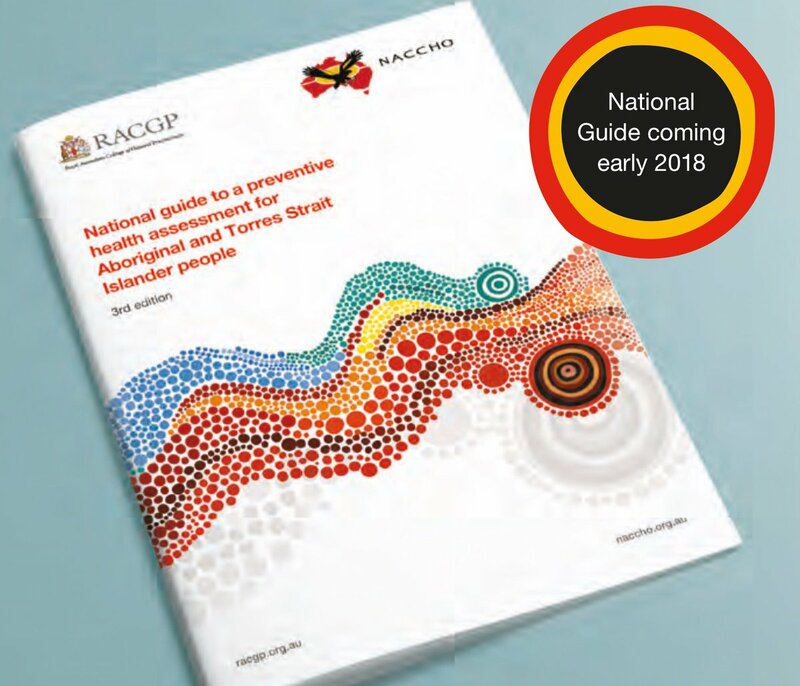 ” In the second of a series focusing on the coming third edition of the RACGP NACCHO ‘National guide to a preventive health assessment for Aboriginal and Torres Strait Islander people’, newsGP examines the health effects of food insecurity. The National Guide suggests interventions to improve food security include school-based nutrition programs, structured workshops, cooking classes, demonstrations and community kitchens. The next RACGP NACCHO National guide to a preventive health assessment for Aboriginal people will examines the health effects of food insecurity. Food insecurity can be attributed to various physical and economic factors present in the lives of Aboriginal and Torres Strait Islander people, including limited food supplies, and lack of affordability of quality produce and nutritional education. Traditional bush foods are a source of nutrition for Aboriginal and Torres Strait Islander people in remote communities; however, when they are not available communities can rely heavily on community store and take away food. 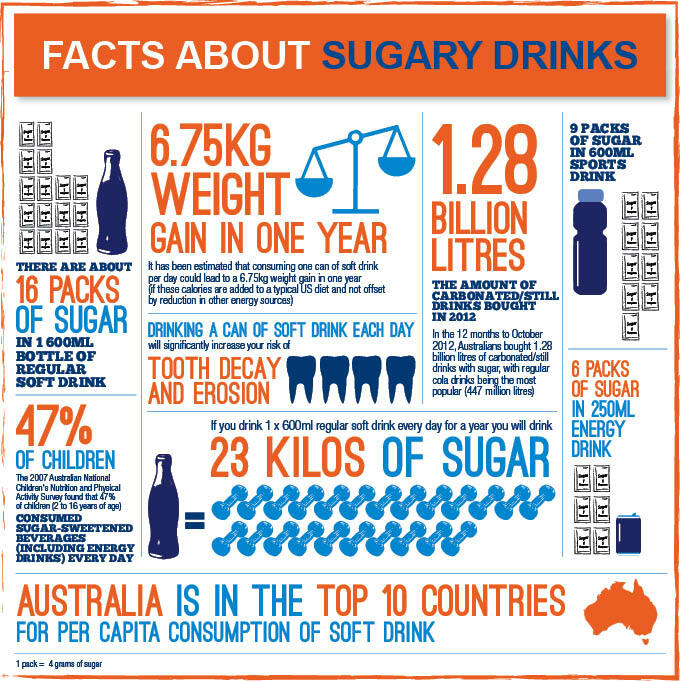 A recent study by the Dietitians Association of Australia (DAA) reveals that a third of Aboriginal and Torres Strait Islander children are not consuming adequate amounts of fresh fruits and vegetables, while rates of sugar consumption are high. 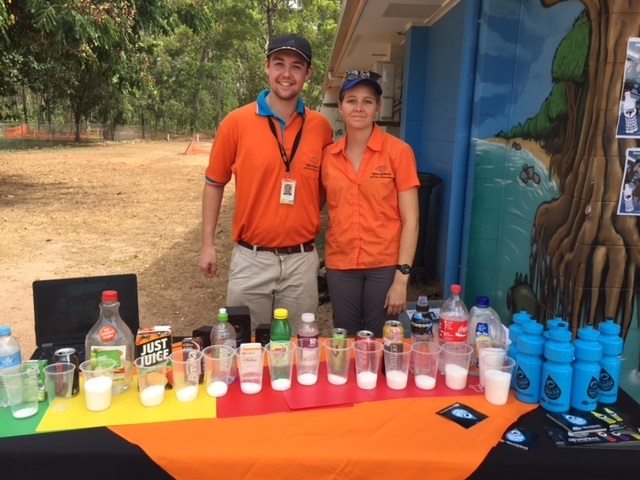 Sugary drinks proper no good – Drink more water Youfla, both of which aimed to raise awareness about the detrimental health outcomes of over-consumption of sugar. With access to supplies and lack of education part of the issue of food insecurity, financial burden is often also a significant factor for many residents of remote Aboriginal and Torres Strait Islander communities where, in comparison with urban centres, prices for fresh food can be up to 70% higher. Residents may have no choice but to opt for cheaper, less nutritious options. Limited awareness of nutrition may also contribute to poorer health outcomes, with people’s diets influenced from an early age. Together, all of these circumstances can result in various adverse health outcomes, including overweight and obesity, diabetes, failure to thrive in children, dental health and kidney disease. Research from 2014–15 showed an association between dietary behaviour and other socioeconomic and health characteristics. For example, Aboriginal and Torres Strait Islander peoples aged 15 and older who were employed were more likely than those who were unemployed to report adequate fruit intake (48% compared with 39%). Evidence also suggests that people who experience poverty are more likely to maximise calories per dollar spent. Foods rich in fats, refined starches and sugars represent the lowest-cost options, with healthy options like lean meats, grains and fruits and vegetables more expensive. Engaging and participating in traditional food management has been established as a contributing factor for improved social and emotional wellbeing. In addition to the benefits of consuming traditional foods, participating in the sharing of knowledge and traditional practices has been shown to have significant benefits for Aboriginal and Torres Strait Islander people and communities in urban settings, as well as rural and remote areas. The Australian Institute of Health and Welfare (AIHW) report, A picture of overweight and obesity in Australia, shows that Aboriginal and Torres Strait Islander and low socioeconomic populations are more likely to be overweight. As a result, the burden of diet-related chronic disease is high among people in these communities. This outcome can be traced back to issues with food security. 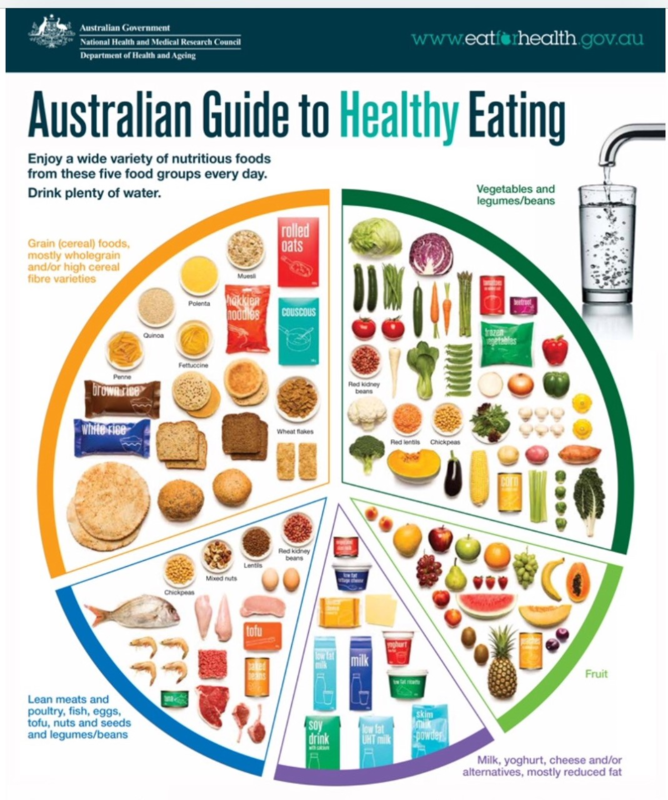 The National guide to a preventive health assessment for Aboriginal and Torres Strait Islander people (National Guide) suggests that interventions to improve food security include school-based nutrition education programs, structured workshops, cooking classes, demonstrations and community kitchens (including peer-to-peer education). Evidence suggests these programs can improve participants’ food security through developing cooking, shopping and budgeting skills, and can also reduce social isolation. 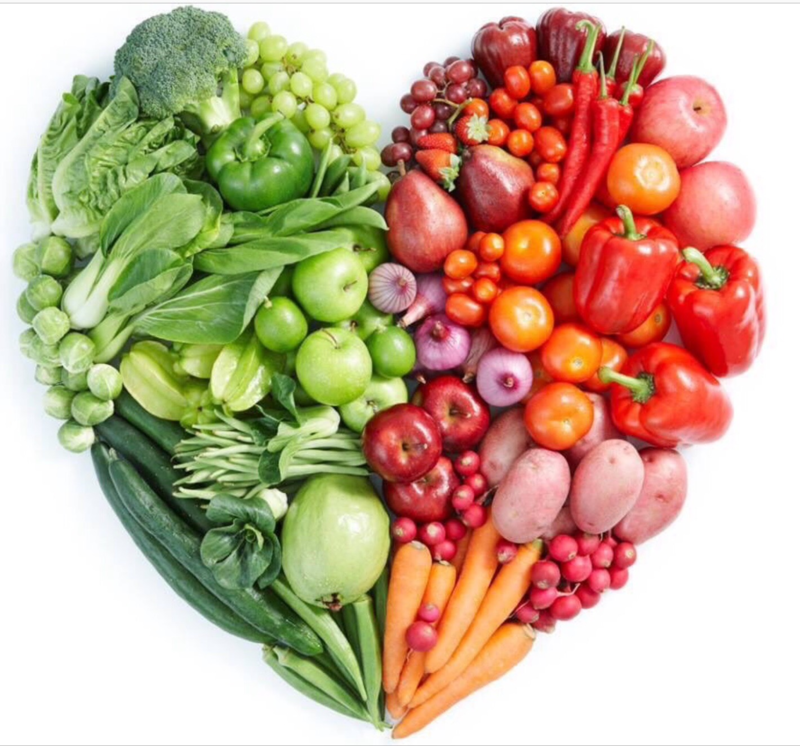 Initiatives such as fruit and vegetable delivery programs (eg the Good Tucker All Round program at Tharawal Aboriginal Corporation) and community-led programs that grow nutritious, sustainable produce for community members can also assist with improving food security.